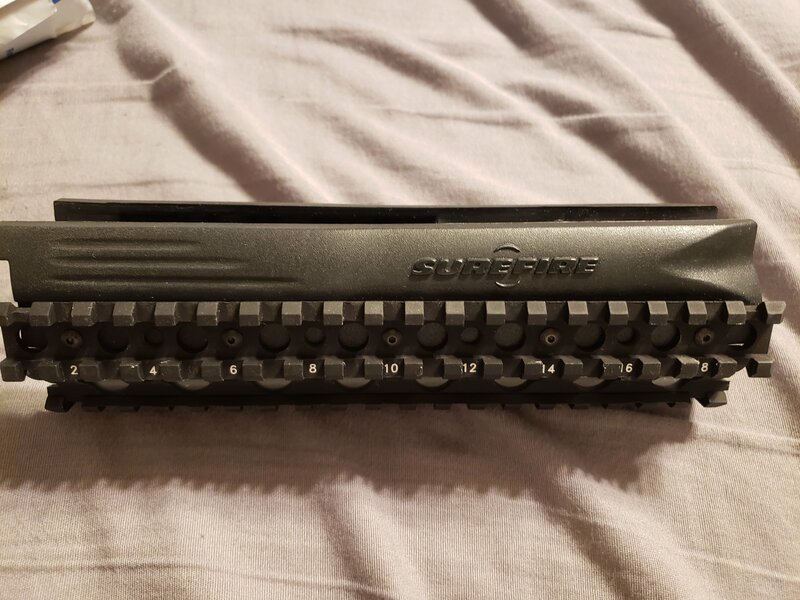 Will buy Surefire M80 for Benelli M4. What will it take to make you sell one? I would like to find one as well. New or used? Just curious. For what I have seen some sell for in the past, that could be a bargain. I would consider it New because I've never had it outside of the house. It's on the gun right now but it's never been fired while it's been on there. 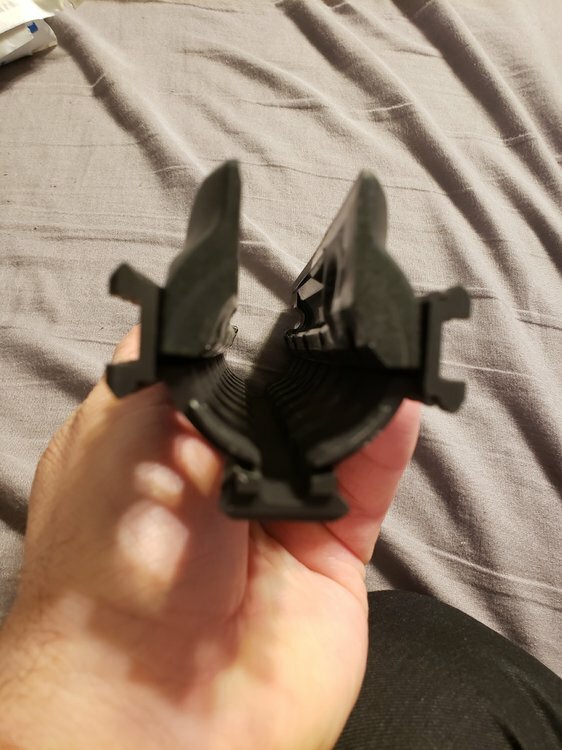 I picked it up NIB from a small gun shop last year, I still have the packaging and rail covers. I can post pics if anyone is seriously interested. Let's get a bidding war started! 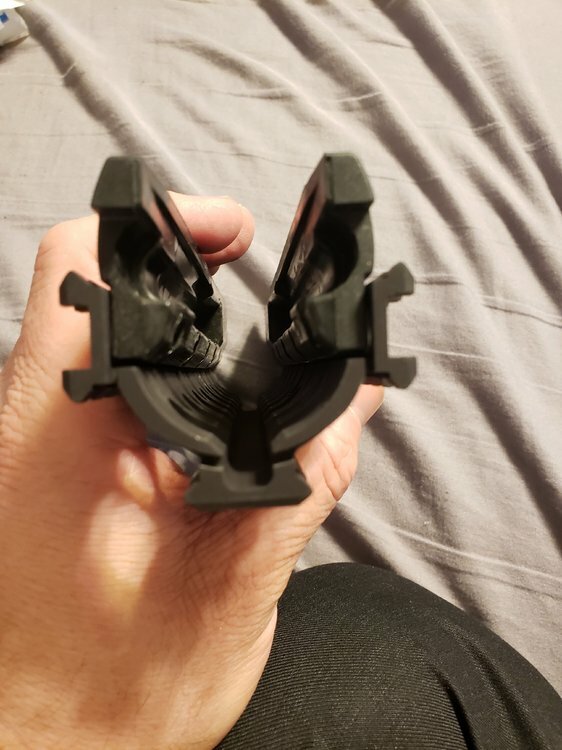 You may want to consider staying away from the Surefire M80 Rail. The rubber comes in contact the Argo system pistons causing failure to eject under rapid fire. Under single shot fire you will have no problem. Most ranges will not authorize rapid fire. You would never know there was a problem. I was able to find a range that authorizes rapid fire and that is when I realized there was a problem. You could see where the rubber was melting. 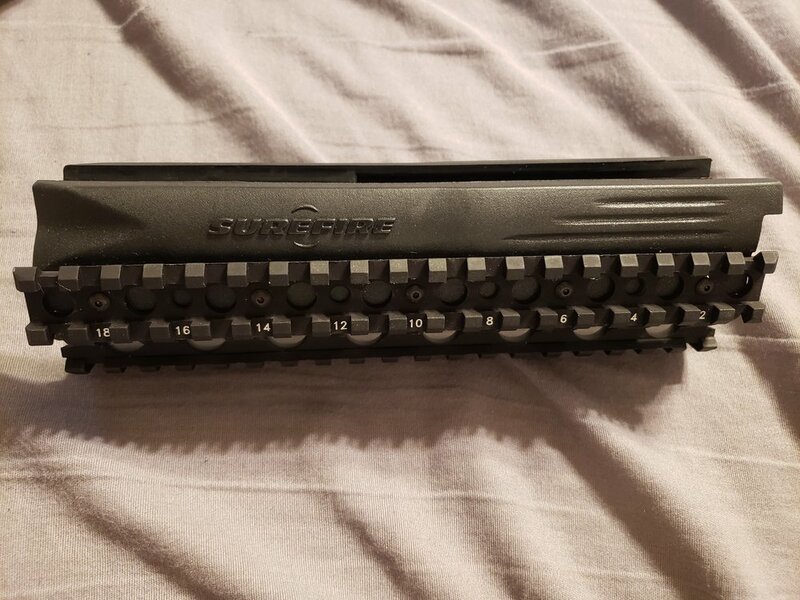 I sent it back to Surefire. It was determined the problem was on their side . Even know they don't manufacture them any longer they had a few left in stock and sent a new one, no charge. I have since sold it unopened for $300.00 which is a fair price. 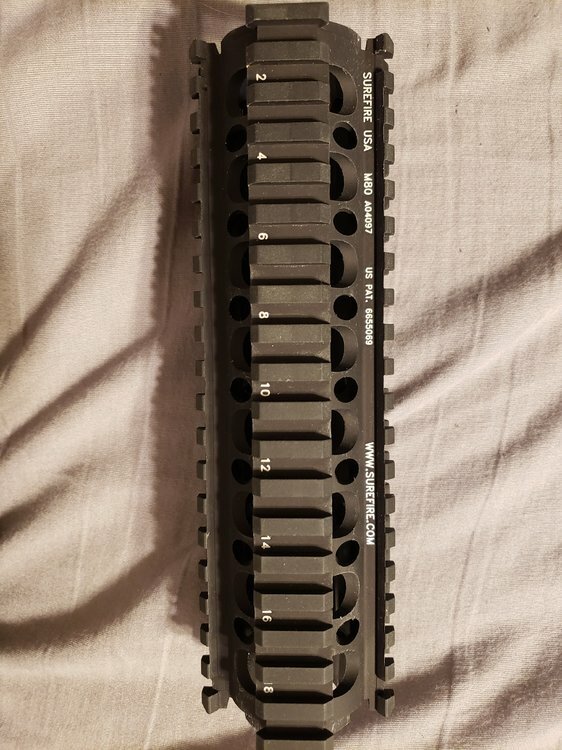 I went with the B&T Quad Rail which is all aluminum. I have fired at least 500 rounds rapid fire with out one failure. There have been other articles in the past addressing the same problem with the Surefire M80. I hope this helps. Thanks, @bodybuilder! I read some people's reviews stating pretty much the same as you, although I don't remember them connecting it to rapid fire (but it totally makes sense). Ether way, I think $300 is a fair price for a brand new M80, but $400 is way too high. Thanks for your comment! Haven't had any issues with mine. FWIW I was at SHOT Show, and Beretta Defense sells LEO M-4's with the Surefire fore end as standard equipment. I talked to the Surefire rep, and he says they are limiting sales to the LEO modls for now.